Summer in the Catskills is only a short drive away from a number or urban centers on the East Coast. This easy accessibility also benefits visitors from anywhere else. Here is a simple list of things to do in the Catskills this summer - from easy weekend getaways to adventures that take a little planning. Catskills in summer is synonymous for the the beautiful outdoors. Got the wits to try the fastest, longest and highest zipline in North America? 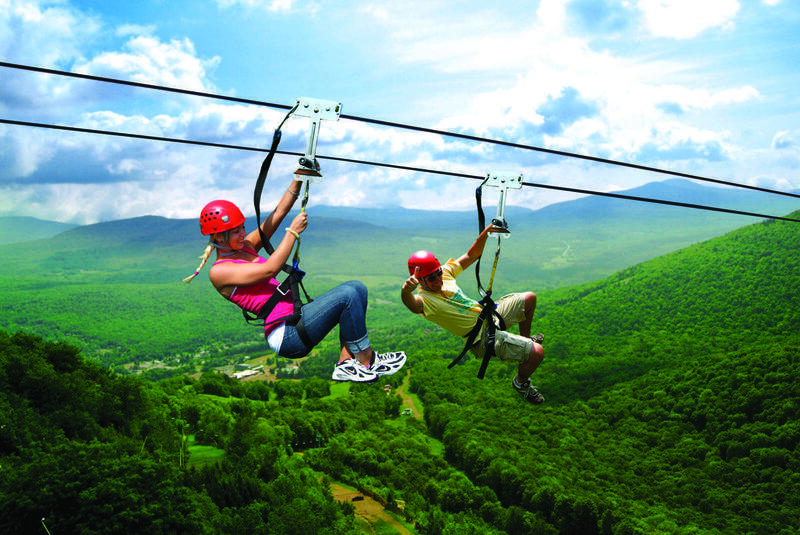 The SkyRider Tour at Hunter Mountain is also the second longest zipline in the world. Try night zipping if you are feeling more adventurous. 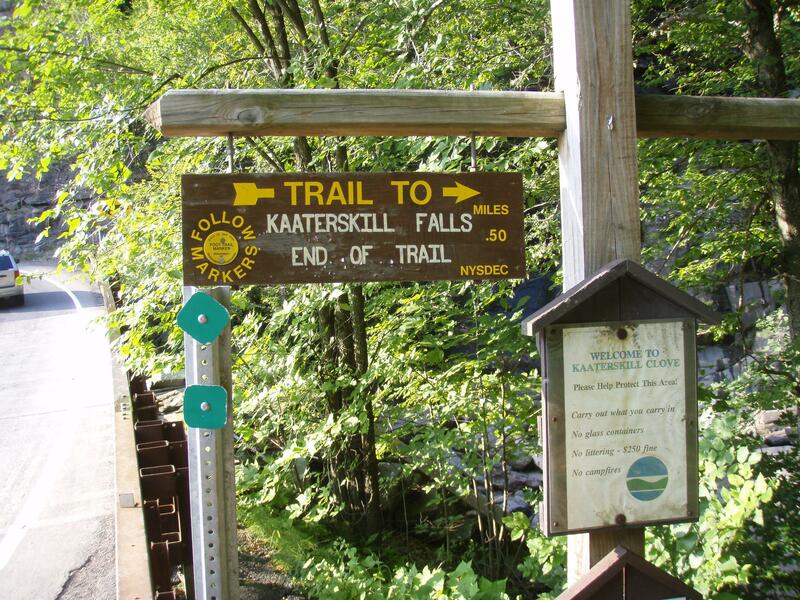 The Kaaterskills Falls are a hiking opportunity to hike through the stunning landscape of Catskills. You can hike high enough to view the Hudson River Valley as it meanders below. A word of caution to be well prepared and stick to the trail. Climb New York’s very own Mount Rushmore. 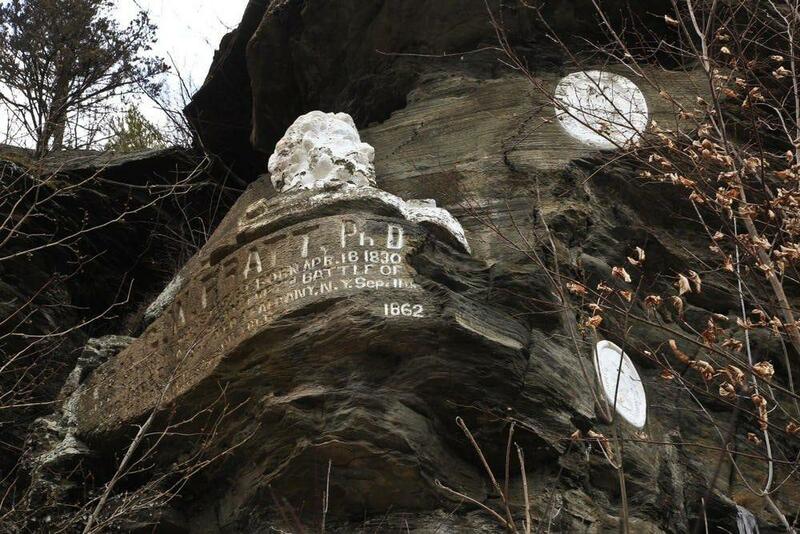 Open everyday and the admission is free, Pratt Rock is located on the outskirts of Prattville. With views of the sculptures and the valley from the top, the short climb makes the big effort worth it. Home to some of the best ski slopes, the Windham mountains don’t sit idle in the summer months. 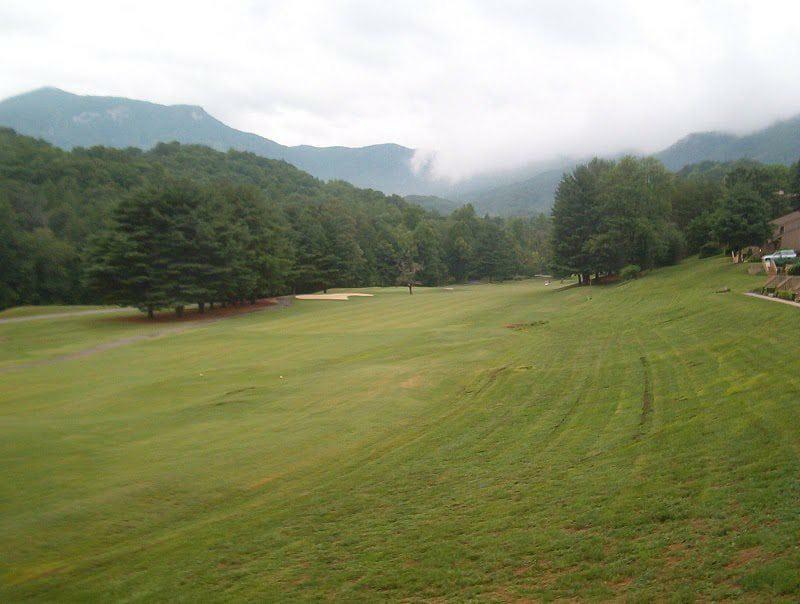 Visit the beautiful golf course at the Windham Country Club to enjoy some challenging golf with beautiful views of the Great Northern Catskills. 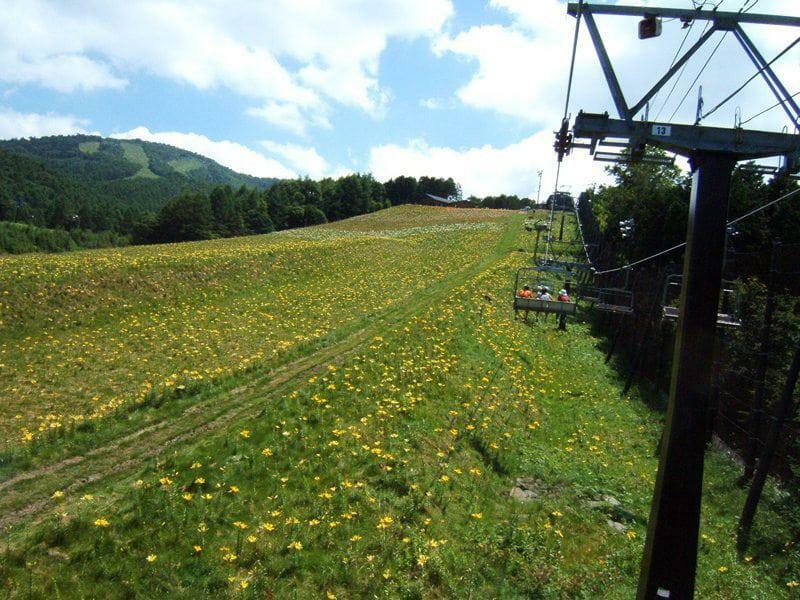 The six-seater chairlift is the only one of its kind in New York state. Take the scenic skyride to the summit where you can enjoy great views of the Northern Catskills. Then enjoy a four-mile hike with the family. Did you know that the Catskills is the birthplace of fly fishing in America? 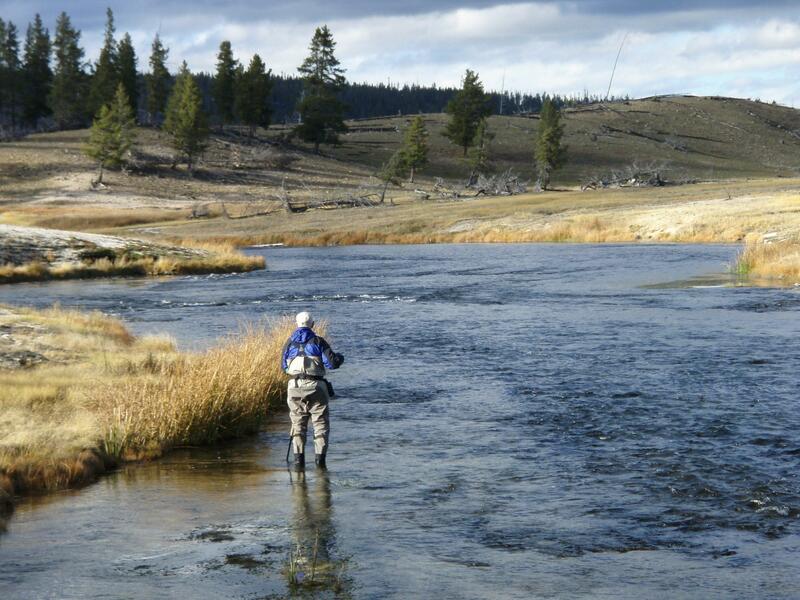 The rivers and streams are perfect for year-round fishing. Many lakes in Greene County for perfect for fly fishing. Swim, hike, camp, kayak, canoe on North-South Lake, makes for good family fun.